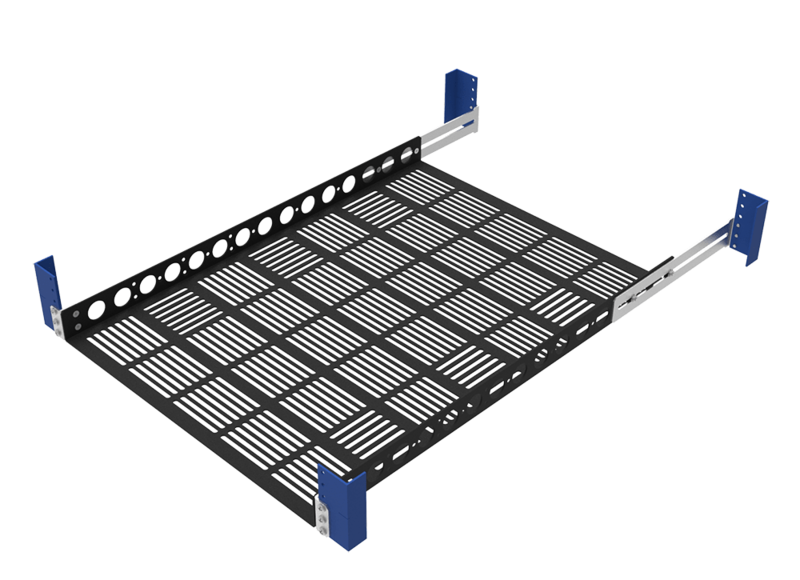 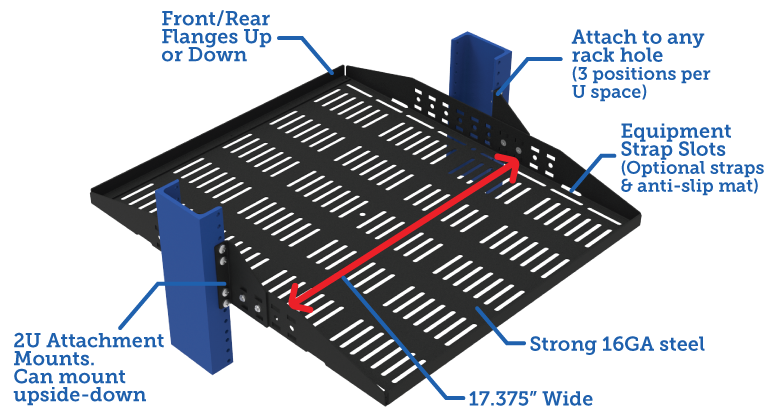 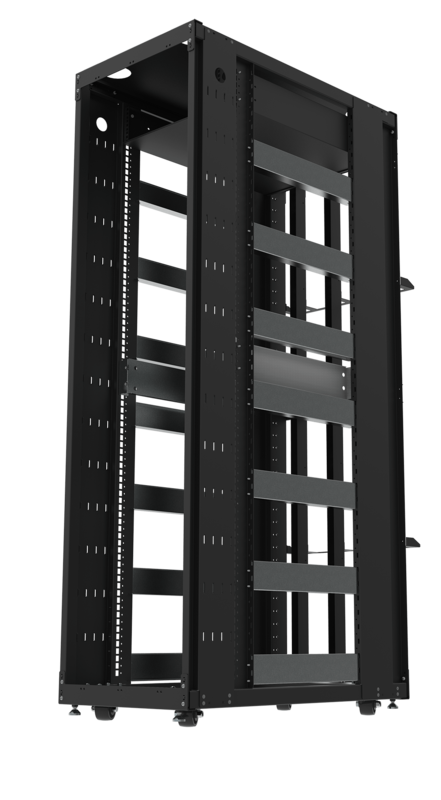 RackSolutions' center mounted configurable 2Post rack shelves can be adjusted to fit a wide variety of mounting needs. 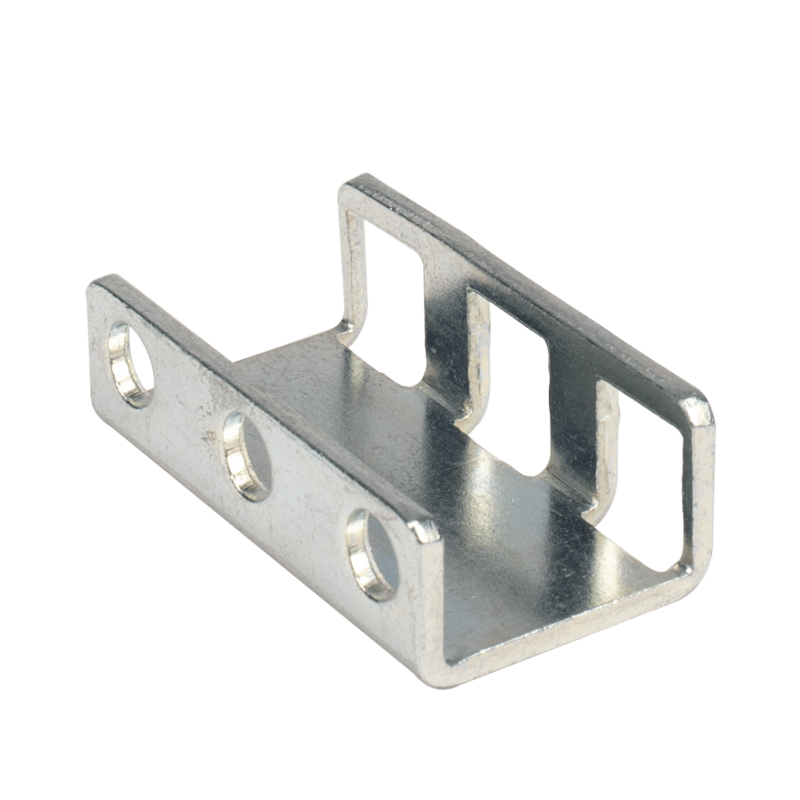 The shelf's mounting position can be adjusted along the attachment ears using the holes along the sides of the shelf. 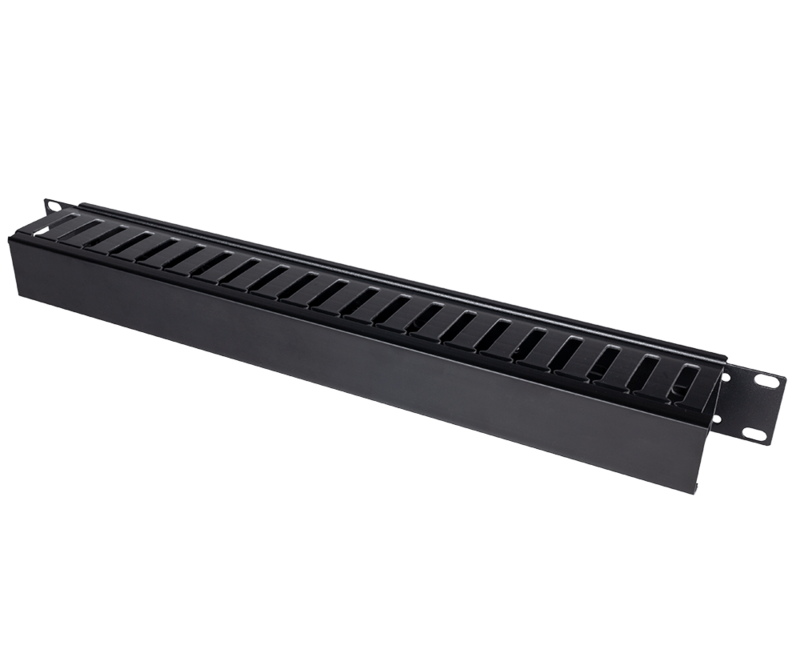 Slots for equipment straps are also found along the side of the rack, which can be used for securing equipment to the shelf. 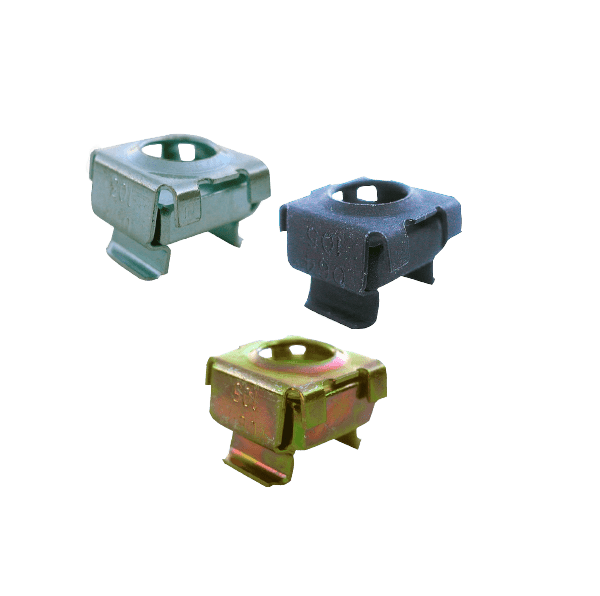 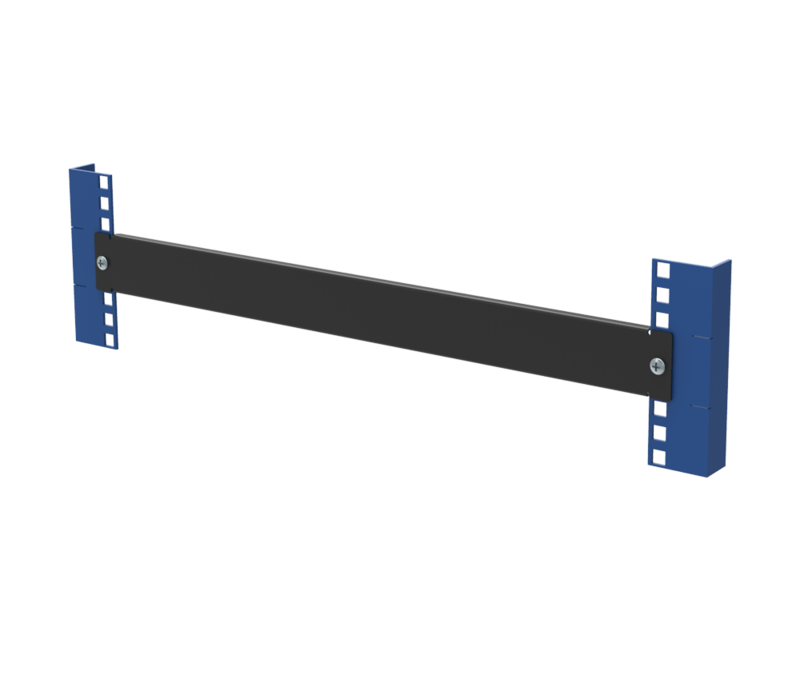 The flanges, or equipment stops, can be adjusted along the entire length of the shelf in 1" increments, or removed altogether. 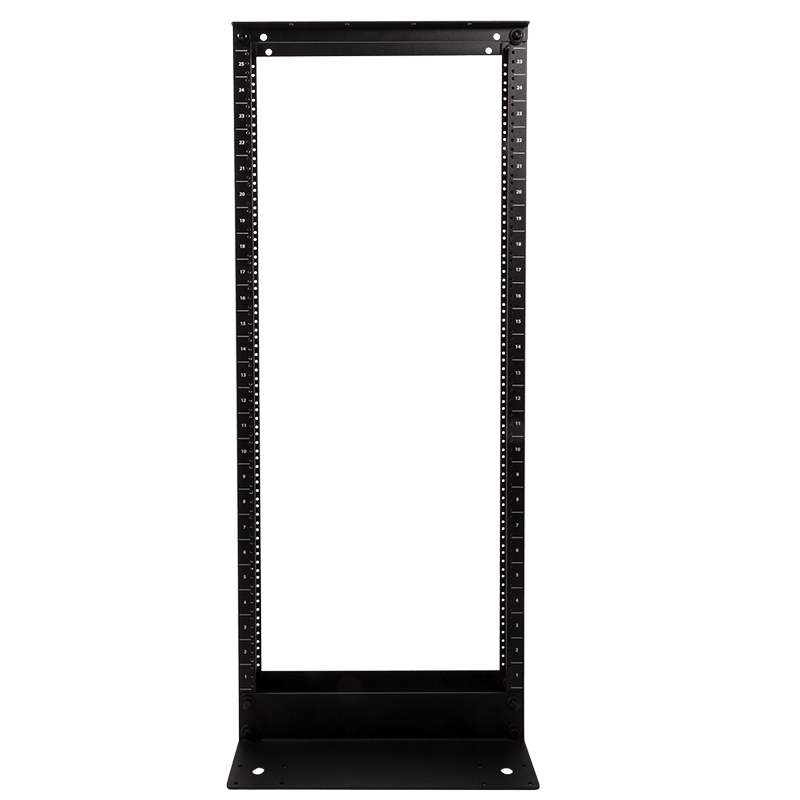 This 2 post rack shelf has a shelf depth of 20 inches (508 mm) and a weight capacity of 150 lbs (68 kgs), making it perfect for mounting a large variety of electronic equipment in a 2 post rack that might not ordinarily rack mountable. 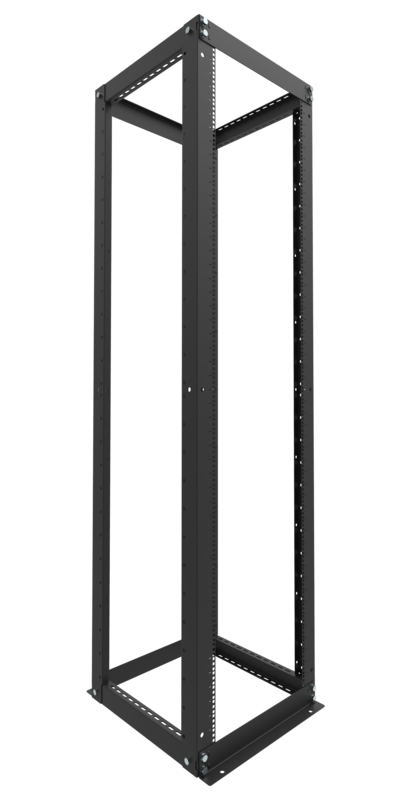 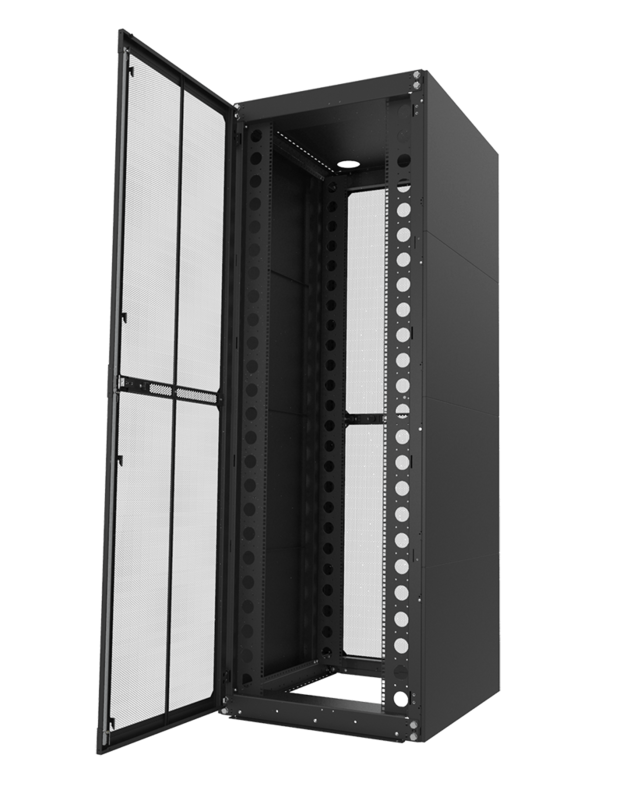 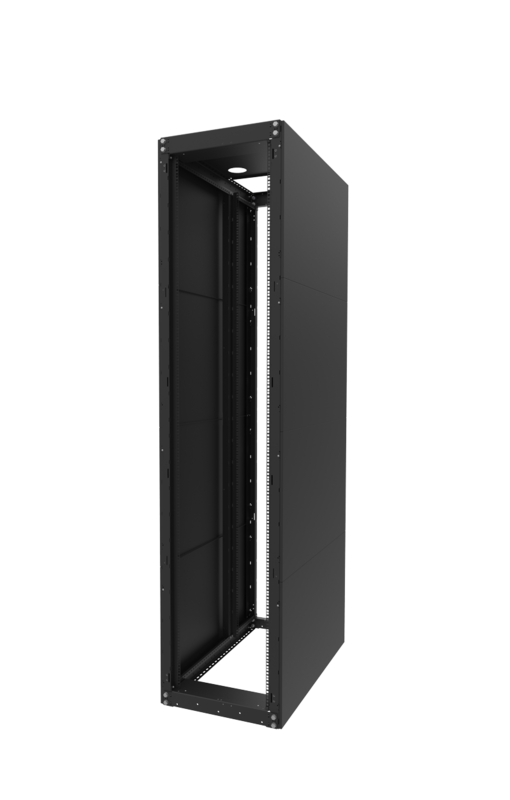 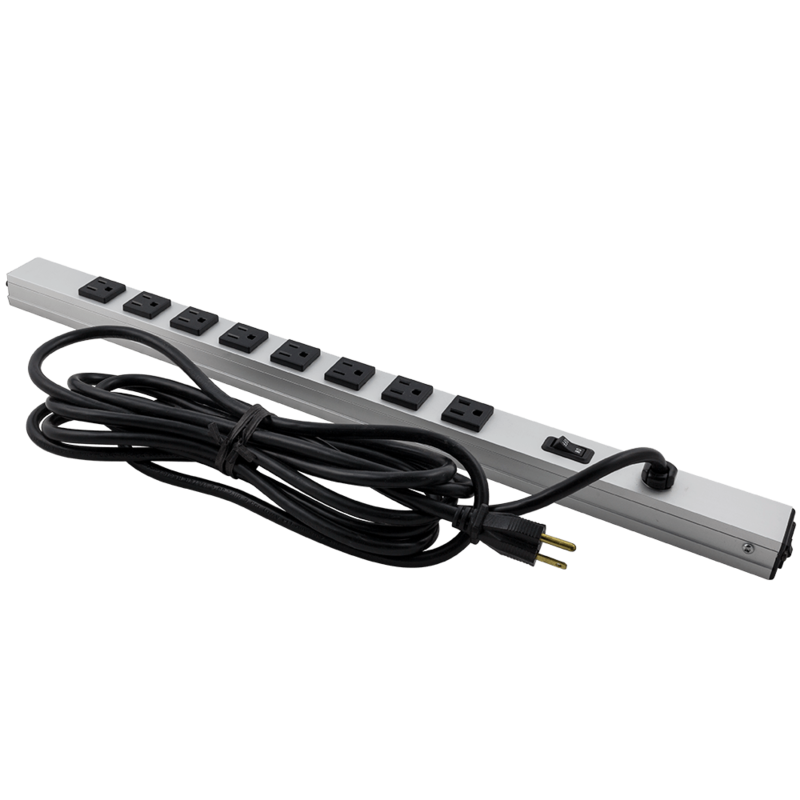 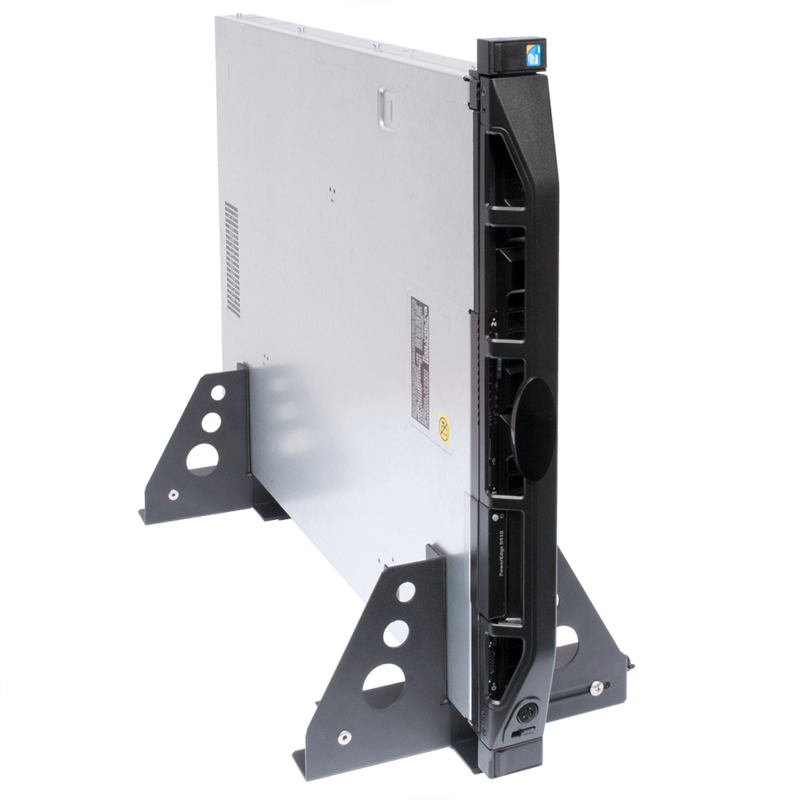 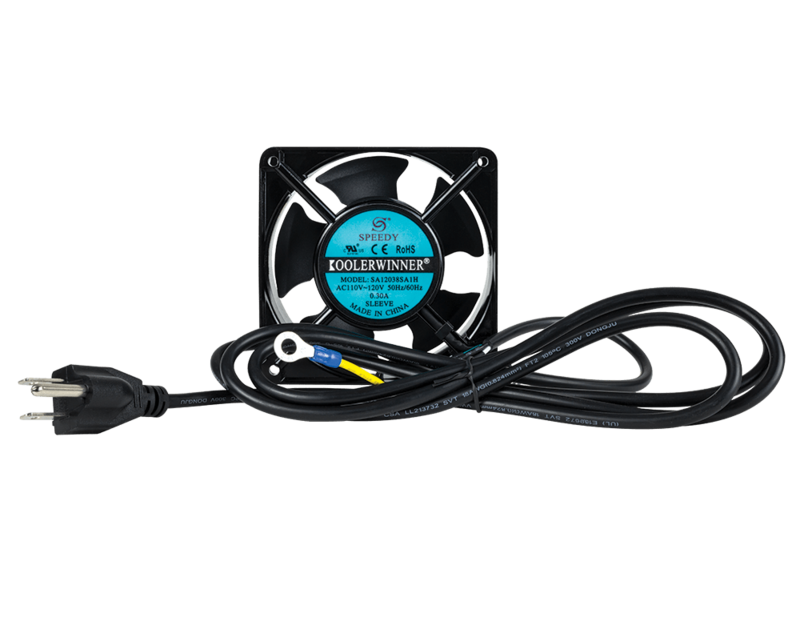 Our relay rack shelves are compatible with any Standard EIA 19" 2 post relay or telecommunications rack. 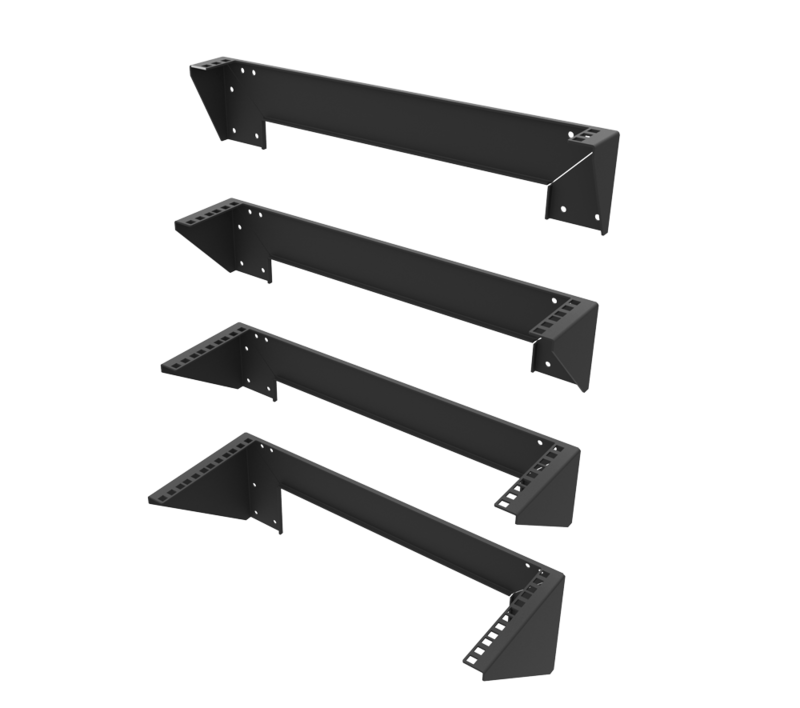 The shelf can be adjusted and configured to best suit your needs. 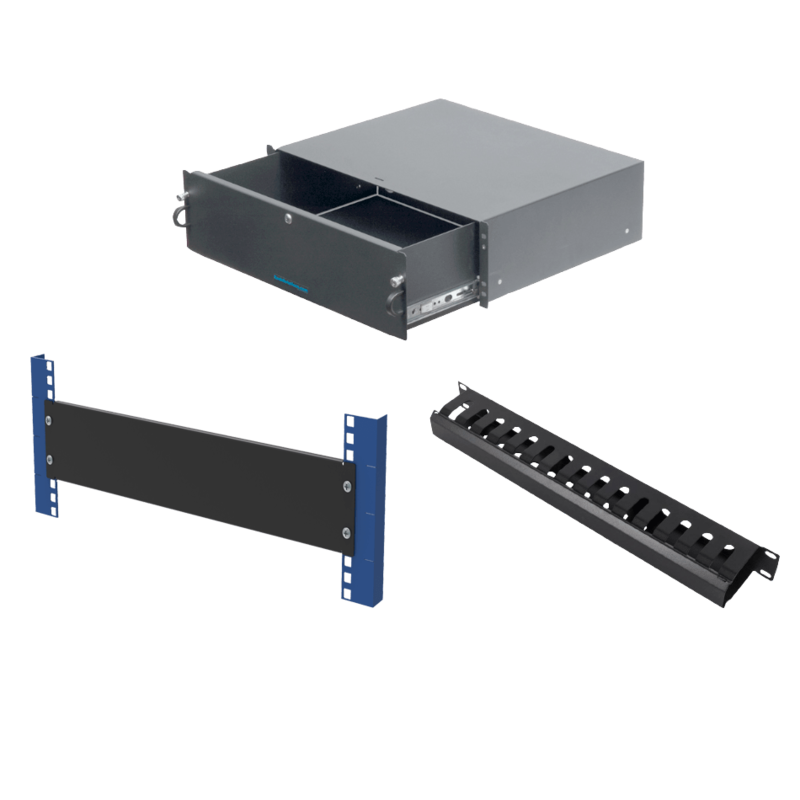 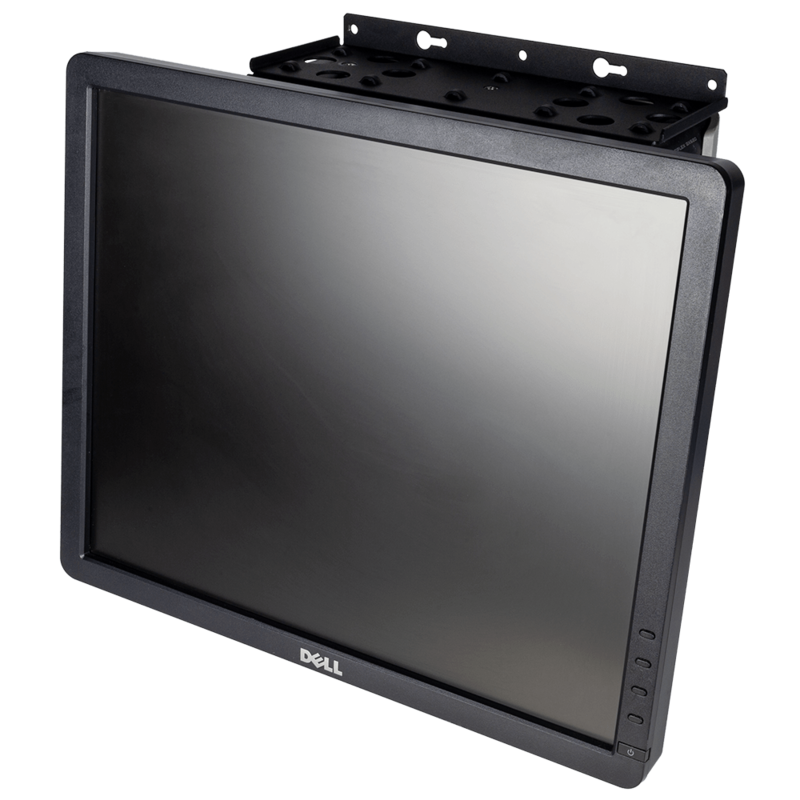 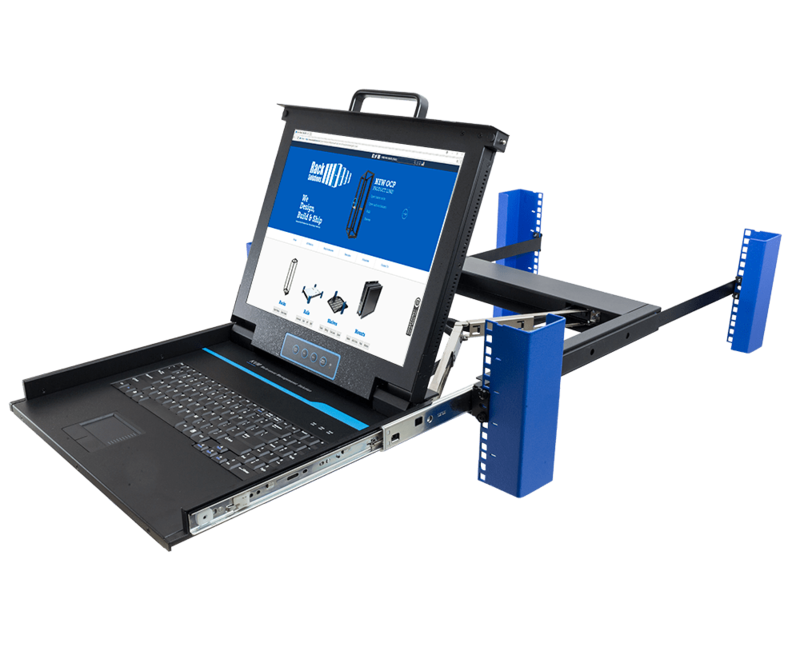 The 20” configurable relay rack shelf is designed to fit a variety of needs. 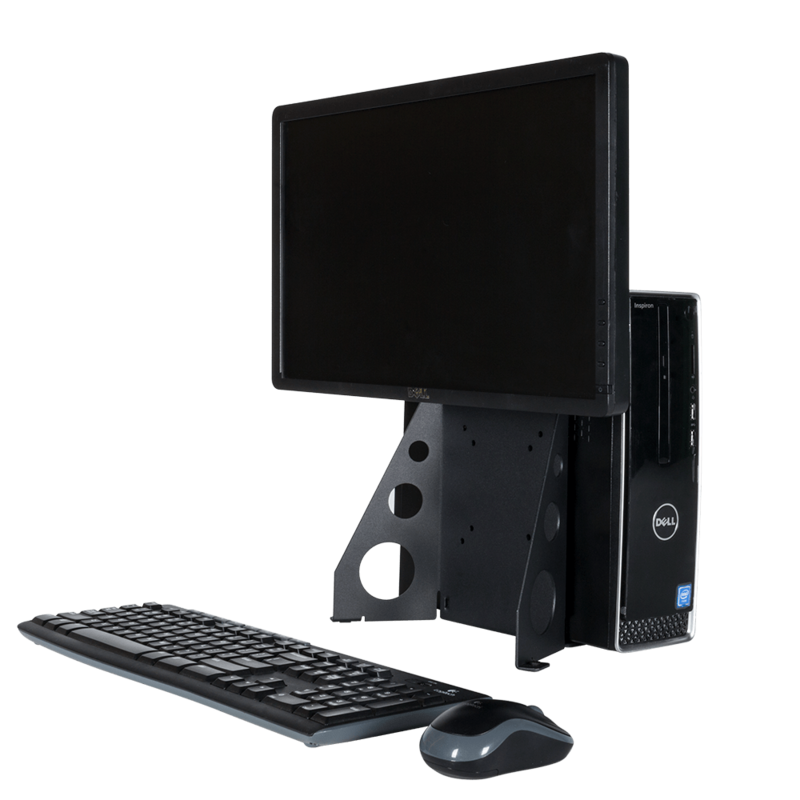 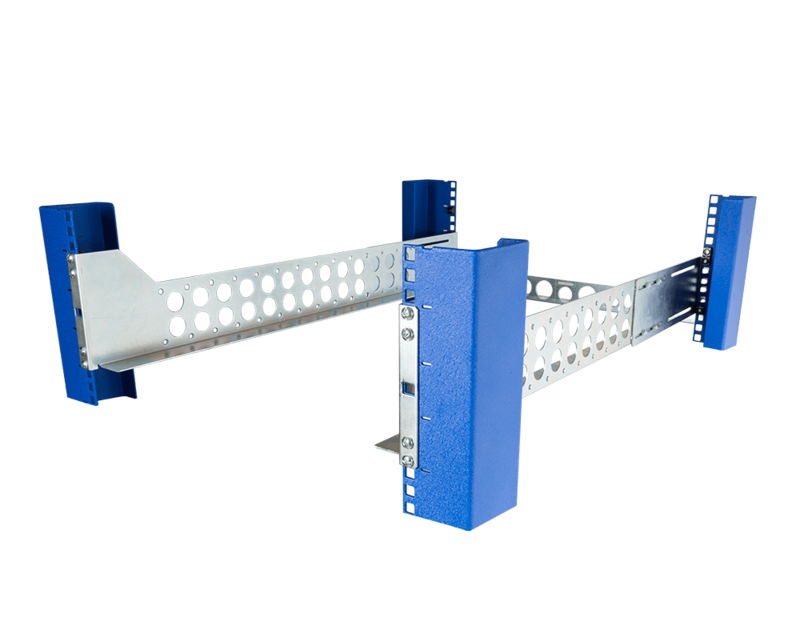 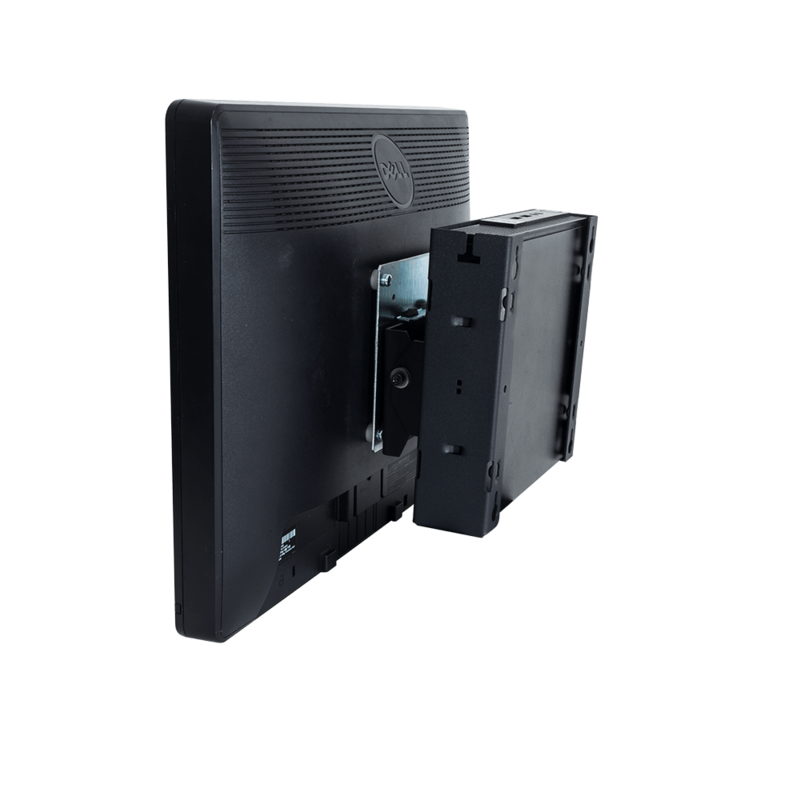 The shelf’s position can be adjusted along the center mounting brackets and comes with equipment stops that can easily be moved or removed altogether.